and #1,860 in Entertainment & Celebrity in the ZIG Index. Don’t miss out! 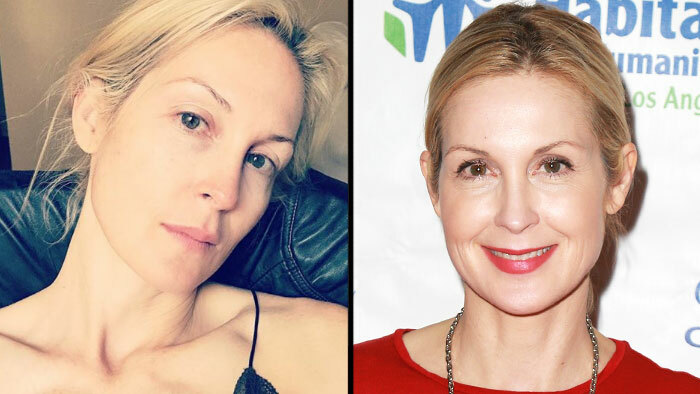 See all of the latest from Kelly Rutherford and more on ZIG. Brian Atwood and Kelly Rutherford were among the other guests checking out the inaugural presentation by Simon Huck's Society of Spectacle.